The K&C Social Impact Lab is a space and process that connects Strange Bedfellows around a common issue. We believe that there is more than one way to tackle today’s complex social problems, and that if we bring together people and organizations that are approaching these problems from different perspectives we can solve some of these issues in our lifetime. The K&C Social Impact Lab is your company or family foundation’s external resource to roadmap, design, rapid prototype and test a new product, service or business model that has both social and financial returns. 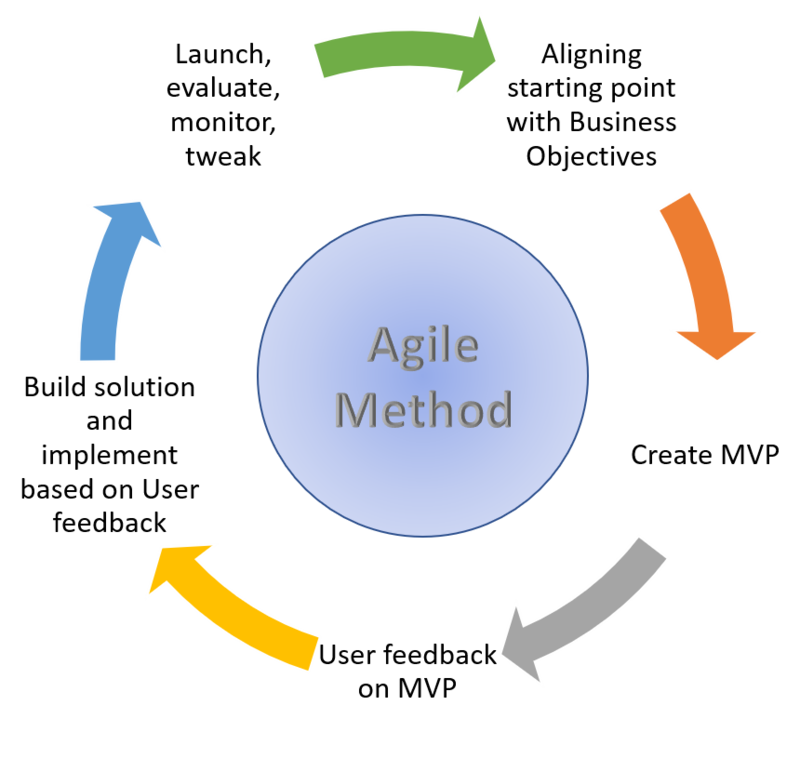 We use an agile design approach thereby iterating and seeking feedback at every point in the planning and execution continuum.